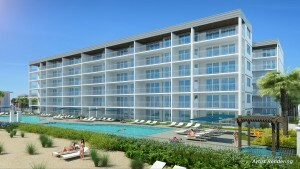 Presenting the Emerald Coast’s newest luxury condominium, Blu. 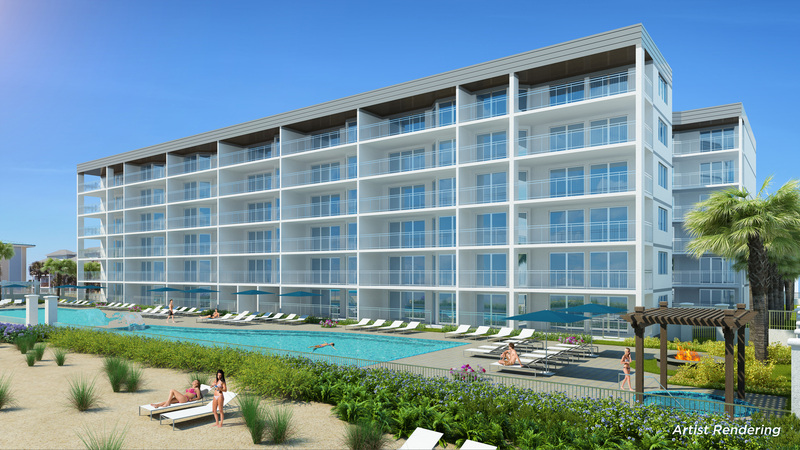 Have you considered owning a NEW Gulf-front condominium on the Emerald Coast? It’s finally here! The first pre-construction offering in nearly a decade for a premier Gulf-front condominium of this size, style and price. 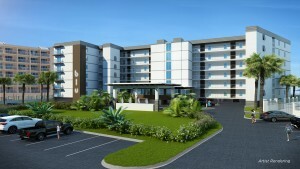 Blu, where casual contemporary architecture meets a relaxed coastal lifestyle, and a limited offering of 47 residences. Imagine living our sun-kissed island life, endless possibilities for local fun or just relish in total relaxation by one of the two Gulf-front pools or more privately from your expansive, up to 39 foot wide balcony overlooking three hundred feet of pristine sugar-white sand beach. Each day will promise untold joys, like treasures washed up on the seashore. 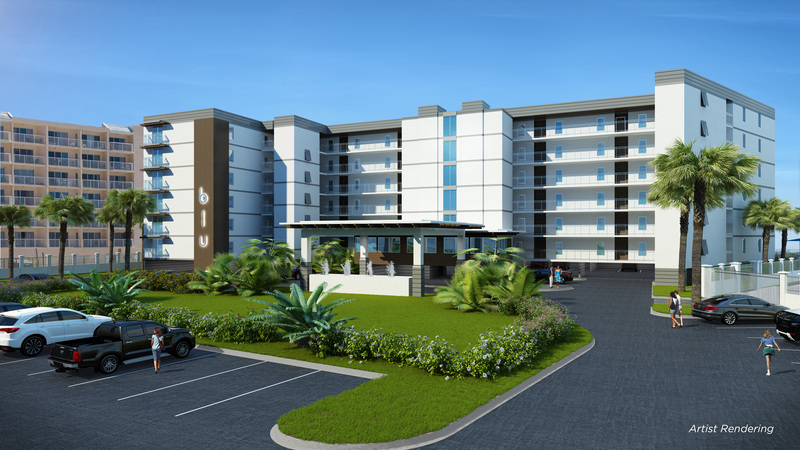 Be Savvy, Be one of the privileged few to call Blu home. Starting in the high $600,000’s. Blu has four different 3 and 4 bedroom floor plans to choose from and brings a brand new piece of paradise to the island where serenity and seclusion meet contemporary living. Spacious floor plans range from 1,837 to 2,203 sq. feet. For more information about Blu’s features and amenities go to www.ownblu.com or call ResortQuest Real Estate at 855-703-4656.